At Seton Catholic Prep, student life is an integral part of making our school feel like the family it is. 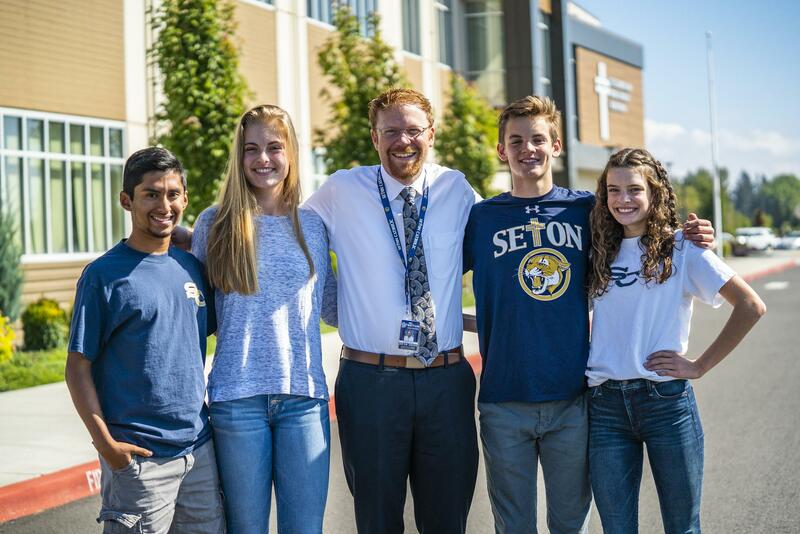 Our student life encompasses ministry, leadership, clubs, activities, and so much more at Seton Catholic. It is our belief, that all students at Seton Catholic are given the opportunity to show others, both in and out of the school community, their many talents that help benefit the community here in SW Washington.